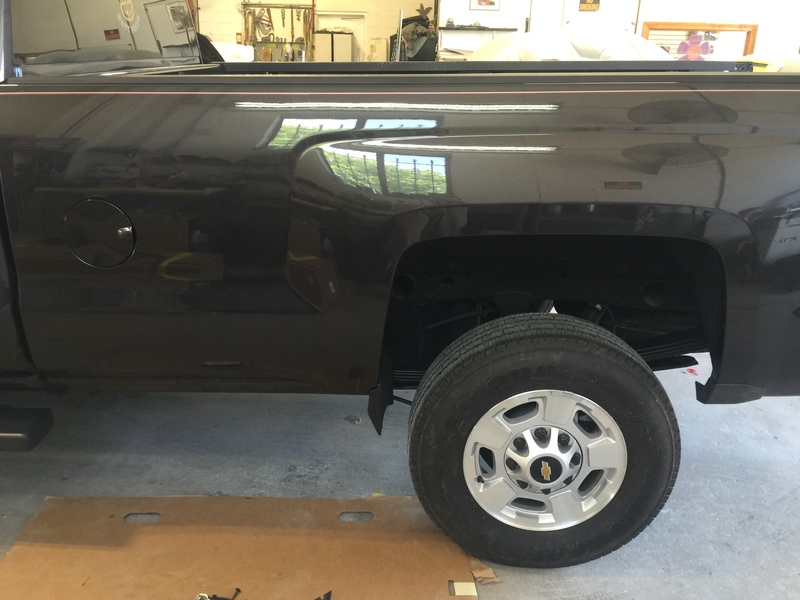 Executive Auto Body of Wilmington, Delaware was launched by the desire by Mike Groome to showcase his service abilities as an owner/operator of an auto body repair facility. Mike saw a need to provide quality service to people who have faced the frustration of an auto accident and who need help communicating the damage to their auto insurance company. 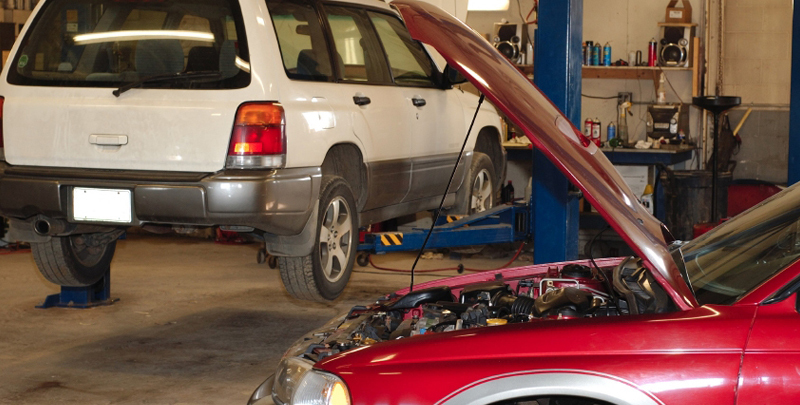 Since 1986 Mike and his team of skilled auto technicians have serviced cars needing collision repair and or restoration or antique vehicles. Our objective is to provide quality work, a fair price and an honest business. While we can always repair a car – life is precious and my team and I care most about the safety of our customers. 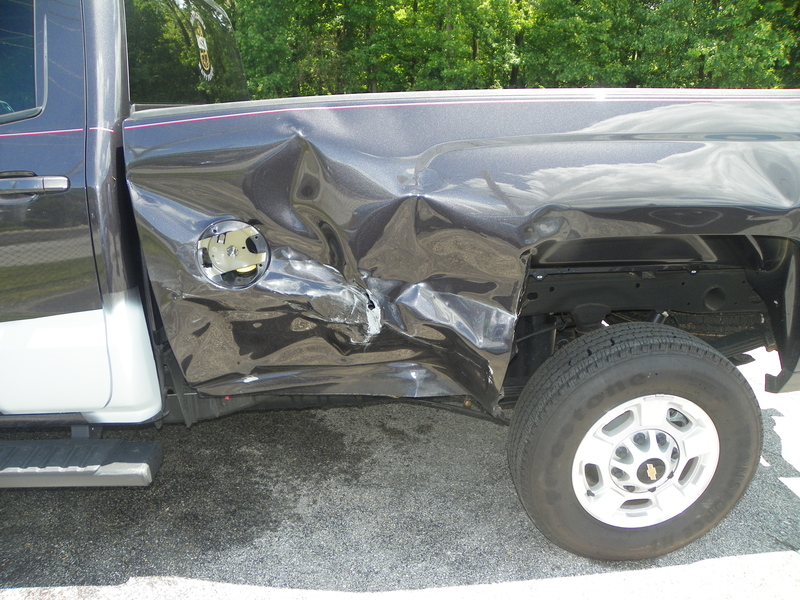 The definition of auto collision is the ability to avoid hitting another vehicle, pedestrian, animal, road debris, or other stationary obstruction, such as a tree or utility pole. 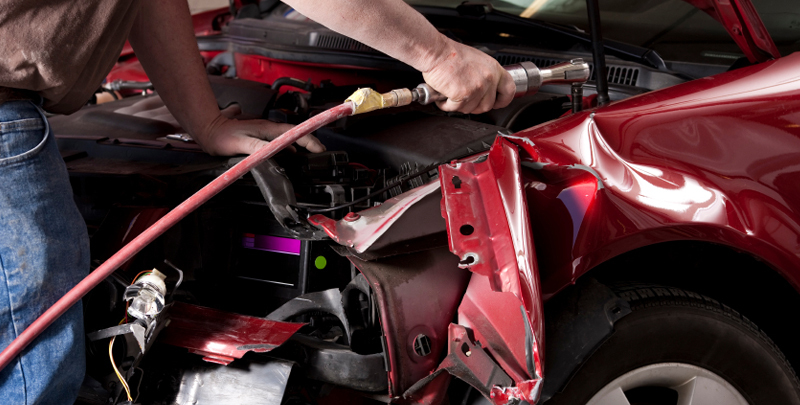 In the automotive collision industry a repair shop with the proper skills and equipment can return a slightly damaged to extensively damaged vehicle back to pre-accident condition. When we see a smile on our customer’s face – it makes our day and puts a smile on our face. 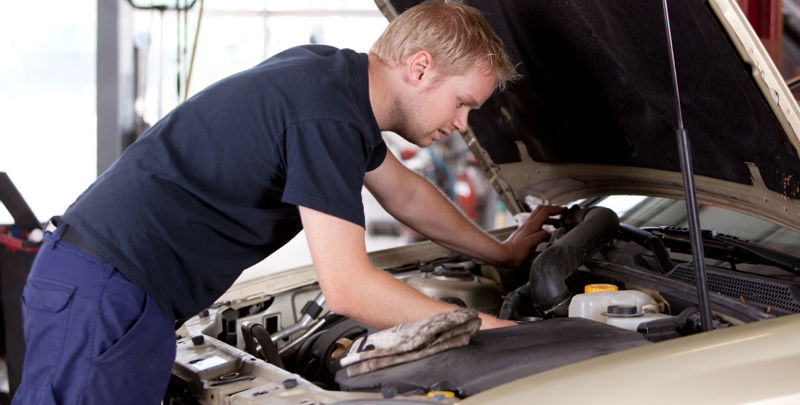 We know that helping people with their cars can make a difference in their day. © 2019, Executive Auto Body. All Rights Reserved.